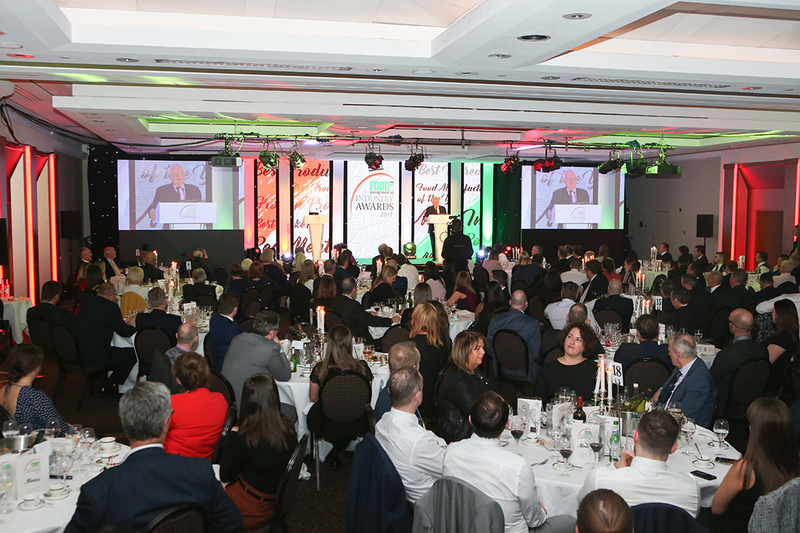 A celebration of the creativity, innovation and excellence of the British food industry, the Food Management Today Industry Awards 2019 were presented to the companies, associations, developments and personalities that have struck a chord with readers. 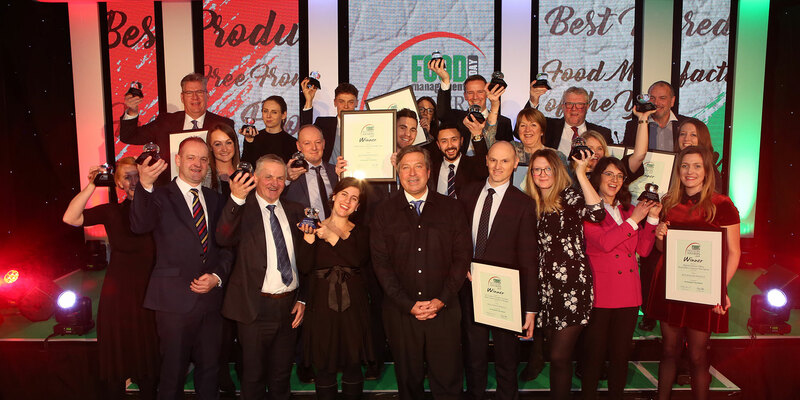 The awards consist of reader voting and product entries to determine the best in the industry, as chosen by Food Management Today’s readers together with a select judging panel for product evaluation. 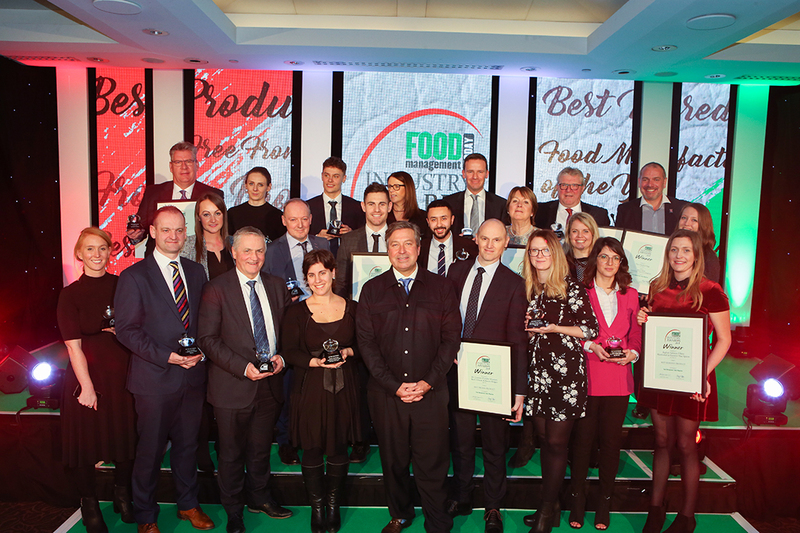 Winners for 2019 were announced on 31st January at the FMT Food Industry Awards lunch in London, which provided an ideal platform to entertain, network and reward in auspicious company. 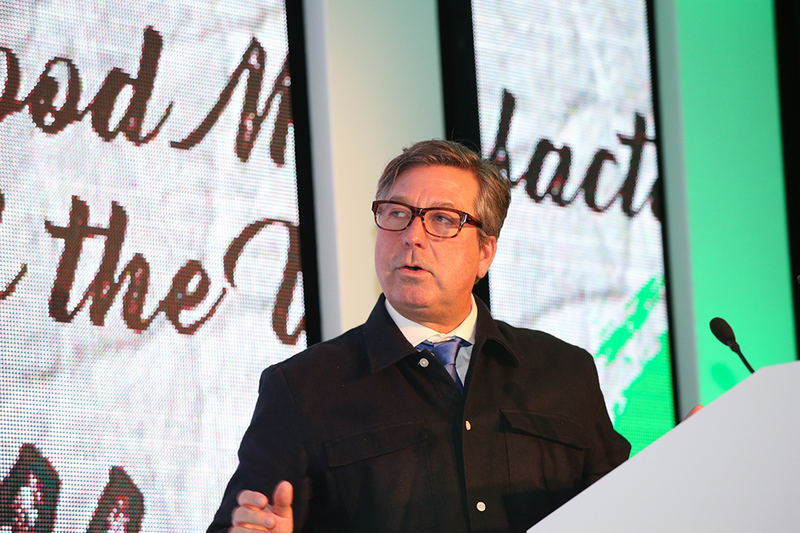 For the past few years, the venue for the luncheon and ceremony has been the prestigious Royal Garden Hotel in Kensington, with celebrity chef John Torode hosting the proceedings. 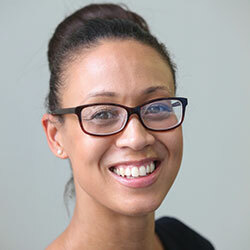 Awards organiser, Emma Cash, said: “The FMT Food Industry Awards are going from strength to strength every year. We always expect to receive hundreds of products, all of an extremely high standard. The support of our award partners is vital to ensure this important initiative takes place. 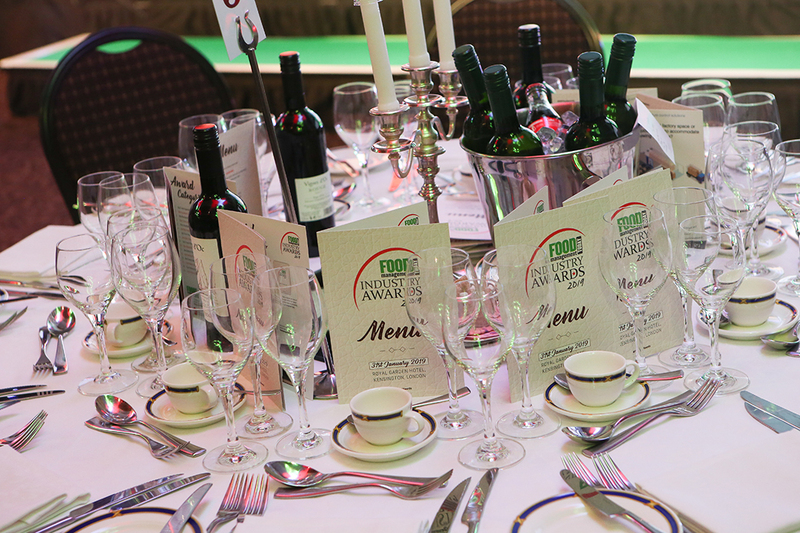 In return, we reward them with extensive branding across our media portfolio over several months, a full page advert in the FMT Food Industry Awards Brochure (both in print and online), plus a free table for eight guests at the awards ceremony itself. Category partnerships offer amazing value at only £4,950.00 + VAT. To find out more about our packages, contact Michelle Ingerfield on 01908 613323 or e-mail michelle.i@yandellmedia.com. 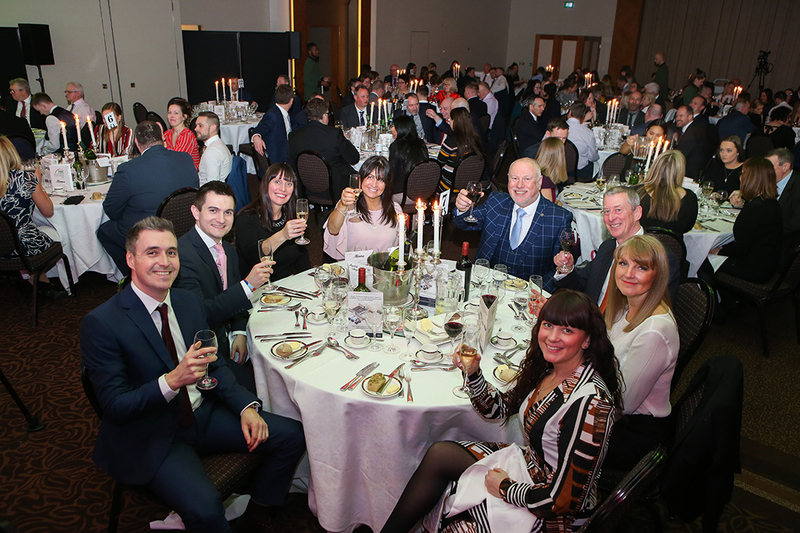 The FMT Food Industry Awards 2019 was another great success and welcomed over 300 guests to the Royal Garden Hotel, Kensington, London. Contact Michelle Ingerfield by calling 01908 613323 or click here for further information. Louise Coulbeck, founding director of JCS Fish Ltd, winner of the Best Seafood Product Award. Flor Healy, group chief executive, Samworth Brothers, winner of the Food Manufacturer of the Year Award. Jon Burton, international marketing director at John West, winner of the Most Innovative Packaging Development Award. To see the FMT Food Industry Awards rules and regulations, click here.